Preparation Time : 10 Minutes ; Cooking Time 10 Minutes. 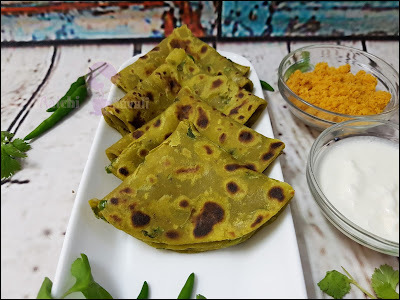 Each Paratha Contains 136 kcal. 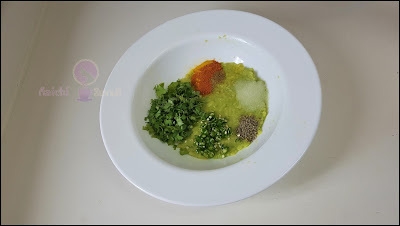 Wash, peel avocado and take out the pulp and mash the pulp using masher. Now into mashed avocado add chopped green chillies, cumin and turmeric powder, salt, carom seeds, lemon juice and chopped coriander leaves and mix all well. 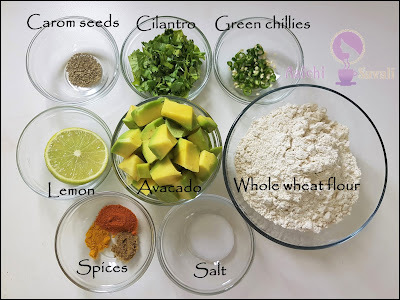 To the avocado mixture add wheat flour, knead to a smooth dough, adding little water if required. coat the dough ball. Cover and let it sit for 15-20 minutes. Turn on flame, and heat up a tawa on medium flame and in the meanwhile makes equal size balls from the dough. 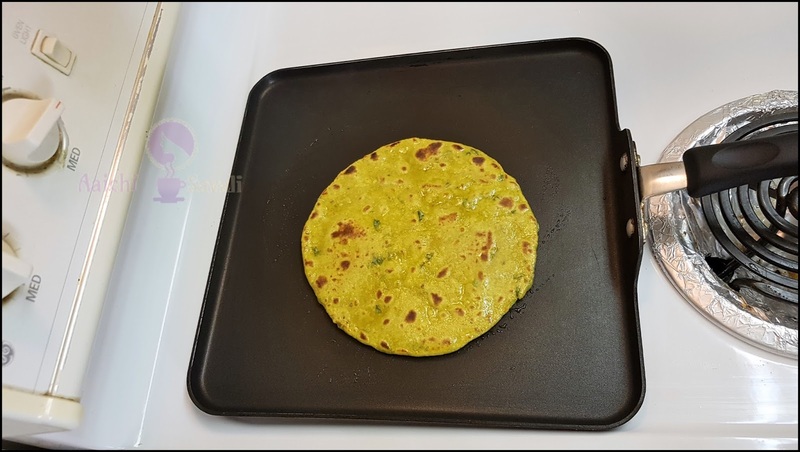 Take one ball, dust it with flour and roll the paratha thin using a rolling pin. drizzle some oil on top, Flip again and drizzle oil on the other side as well. Here, Healthy, fiber and protein packed avocado Paratha is ready to serve. 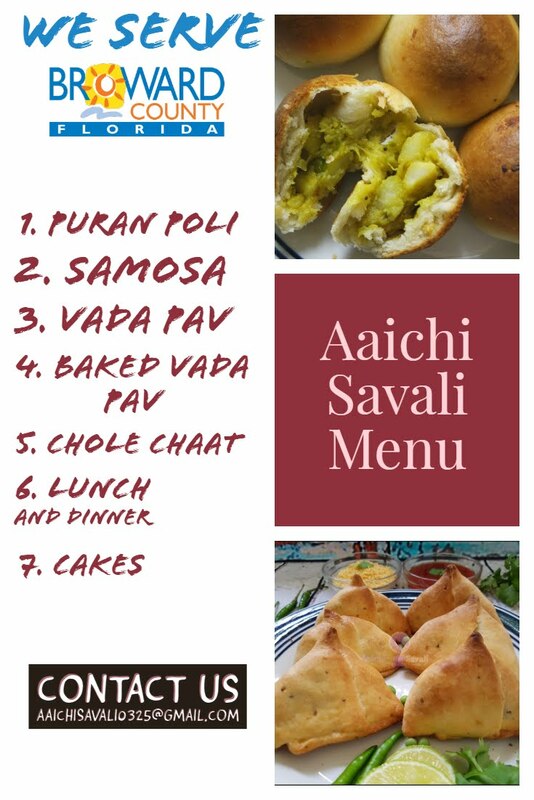 Serve hot with any chutney, curd, sauce or pickle. Enjoy!!! Make a dough in advance and freeze the dough, and when need use it. 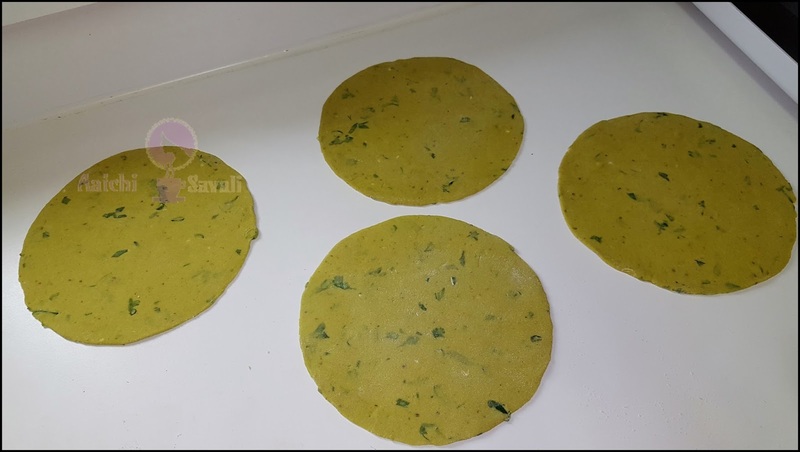 The parathas can be made in advance, they should be good in the refrigerator for 1 week. The avocados make these parathas super soft so if you are watching your diet you can probably use no oil at all, the roti would still be very soft. 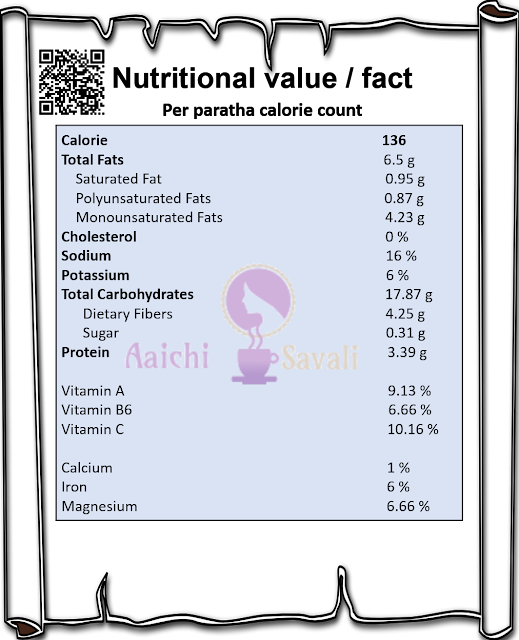 Per serving contains 136 calories, along with carbohydrates - 17.87 g, dietary fibers - 4.25 g, fats - 6.5 g, proteins - 3.39 g. As it is good source of vitamins and minerals, it contains Vit.A - 9.13 %, Vit.C - 10.16 %, Iron - 6 %. Avocados are richest source of potassium, which support healthy blood pressure levels. It is one of fruit that contains high fats, i.e. monounsaturated oleic acid, which are healthy fats and important for body. Helps to lose weight. They are loaded with fiber, and high fiber is important for weight loss and metabolic health. It helps to reduce total cholesterol levels, triglycerides and LDL and helps to increase good cholesterol i.e. HDL cholesterol levels. Avocados are high in antioxidants, that nutrients are important for eye health and lowers the effects of cataracts. Avocados may have benefits in preventing cancer, it helps to relieve symptoms of arthritis. 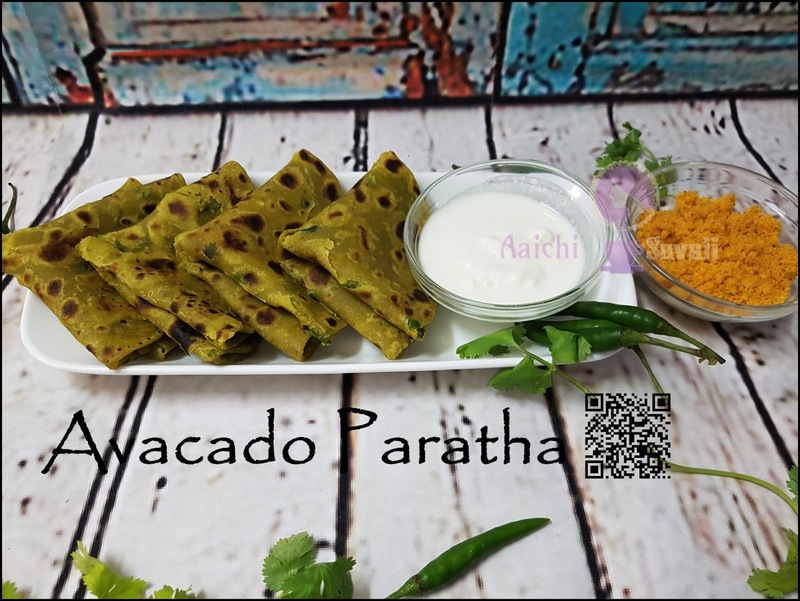 It is good to eat Avocado Paratha for breakfast, lunch. Avocados made the parathas very soft. Try it for sure. Thank you Divya. I am glad to know you liked it. Must try it out and let me know how it turned out for you. This is a really great idea. I just love avocados and I can imagine how delicious the paratha must taste! Thank you so much Dear Azlin. Yes it came out very soft and tasted heavenly. I am glad to know that you liked the idea of making avocado paratha.